Everyone remembers their car’s cooling systems when it overheats, but one way to help avoid problems is with a complete cooling system service, including draining all the old coolant and refilling the system with new. First the technician checks the system for leaks or damage. And he checks the hoses and belts, to make sure they’re in good condition. Next he drains all the old coolant and disposes of it properly. Then he refills the system with the proper mix of coolant and water. Finally, he runs the engine and checks to make sure the fans and thermostat are operating properly and there are no leaks. 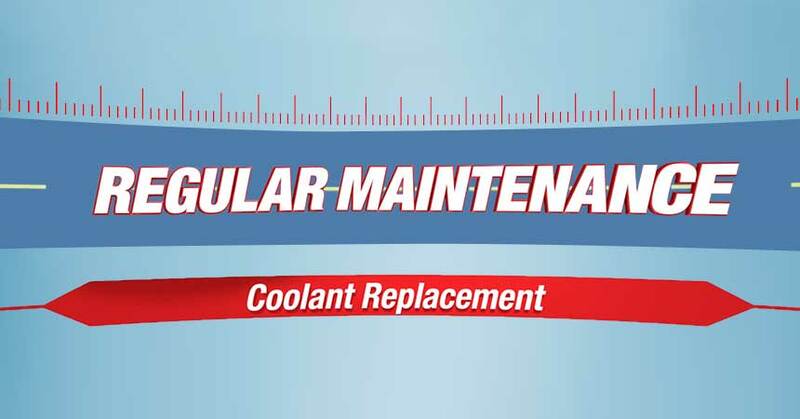 That simple service will help keep your car’s cooling system in good condition. Your local Cottman Transmission and Total Auto Care center can service your car’s cooling system and perform many other auto maintenance services.